I think at this point everyone is up to date with the latest of the Jussie Smollett “Not-So Hate Crime” Saga that has us all heartbroken and disappointed. After weeks of thorough investigation, the 36-year-old Empire co-star was arrested for filing a false report. Initial reports said that he was brutally attacked by two men with a homophobic, racist and political agenda which was then revealed through evidence to be fake as he orchestrated the incident. Crazy Rich Asians? Yes, please! When you think of an Asian film, naturally, the first thing that comes to mind is China or Tokoyo with respect to the location. Then zoning in on the plot, you think of Karate or Kong fu that might be mixed with something supernatural like dragons or flying ninjas with power orbs. Who would have thought of a romantic comedy- drama in Singapore?Crazy Rich Asians did it and in my humble opininon, to perfection! Author lordrahiiPosted on August 27, 2018 August 27, 2018 Categories EntertainmentTags Actors, Asians, Caste, Entertainment, Family, Friends, LordRahii, Money, Movies, Singapore, Travel, WealthLeave a comment on Crazy Rich Asians? Yes, please! February strikes Black History Month, a time to celebrate black culture, drive black empowerment, highlight black success and salute black heroes. It began in a way of paying homage to important people and events in the history of the African Diaspora. Black people have faced many challenges over the years and we slowly but surely triumph. However, one of the biggest issue we face in today’s society is Colorism. Neko Kelly & Kingston Belle in runway mode. Strike a pose, Kaci Fennell. …and Lola’s smile shines bright like the sun. 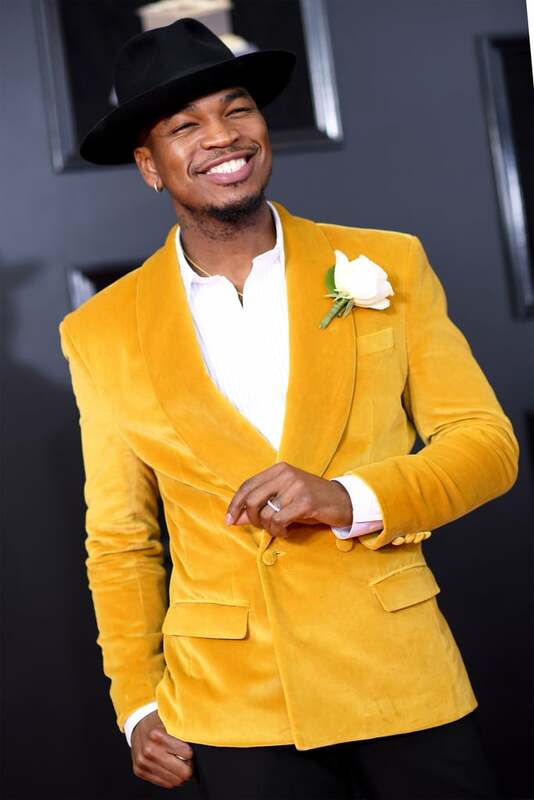 Instead of sticking the typical black tuxedo, Ne-Yo decided to switch things up and wore a smoky velvet mustard jacket with a white rose that was one of the highlights of the night. The father & son duo came through for “blood” sporting a matching blood-red suit and it was one of the most adorable moments of the night. It’s super easy and safe to wear navy blue. The secret to mastering it is styling, like Scott Evan’s camo-like printed jacket. His entire outfit was on point. Why is Bugle so underrated in Jamaica? 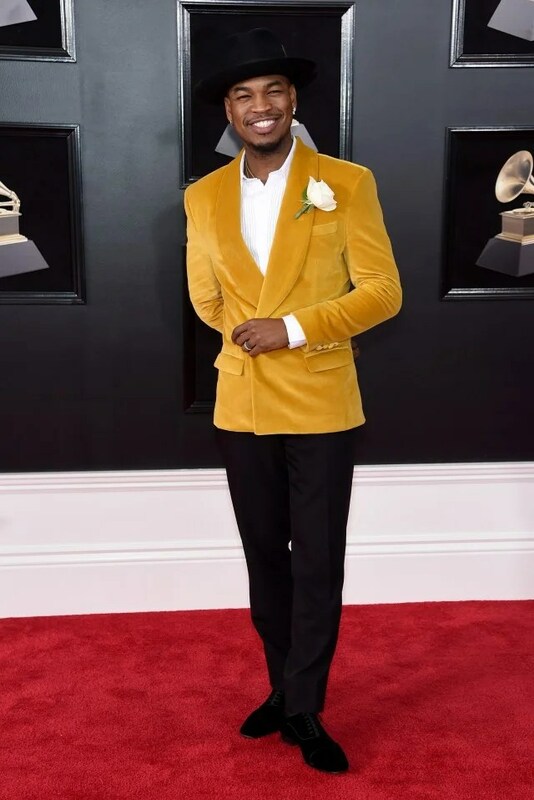 Bugle (real name Roy Thompson) is one of Jamaica’s most talented recording artist and songwriter in the dancehall fraternity. With lyrics that speak to your soul and an unforgettable flow, I still find him to be underrated in my humble opinion. Author lordrahiiPosted on January 4, 2018 February 7, 2018 Categories Controversy, Entertainment, MusicTags Bugle, Dancehall, Jamaica, LordRahii, Men, Music, ReggaeLeave a comment on Why is Bugle so underrated in Jamaica? The year started off good, with me landing my first official job in January then visiting my parents in the Bahamas in summer. But those were pretty much the high points of my year. 2016/2017 were the years of realization for me but I will definitely make things right and take 2018. This year it’s all about my happiness, my well being, my stability and no negativity. Author lordrahiiPosted on January 1, 2018 December 31, 2017 Categories Lifestyle, UncategorizedLeave a comment on Farewell 2017… you sucked! I fully support this… ASAP Rocky For GQ Style…Flyest Human Alive! I was just minding my own business one evening on Instagram where I stumbled upon a post in my Discovery of Miguel doing a cover of “The Weekend” At first I thought it was his song until I saw whose page had reposted it. It was SZA. I then decided to check her out on YouTube. I listened to her songs “The Weekend” & “Love Galore ft. Travis Scott” This girl had me shook! I’ve fallen in love with the American R&B Singer-Songwriter ever since. 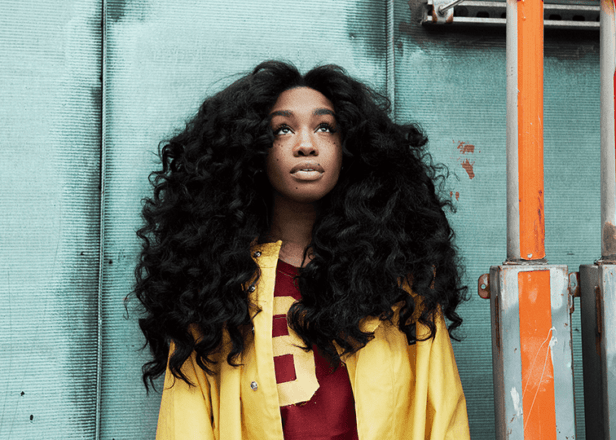 I love her unladylike attitude in her music, the way her beautiful hair looks like an unkempt mane, that her melanin pops severely and her flow is quite unique. I drown myself in her music every day – on my way to work, at work, on my way home, in the shower, before bed. Her neo-soul music is very laid back and to the point. She has no filter and I’ve been having ear-orgasms ever since. Discovering her is one of my highlights for 2017. If you haven’t then you are missing out fam! There are several definitions we can use to define what makes a man a man, whether biological, cultural or even religious. Putting those definitions aside, there are some investments we should make as men that could add to defining a man. As of lately, i’ve been having a wine fetish. It became a huge part of my diet and I don’t think it’s going to end anytime soon. I’m not an addict but I’m addicted to the seductive, classy and sophisticated feel it brings.